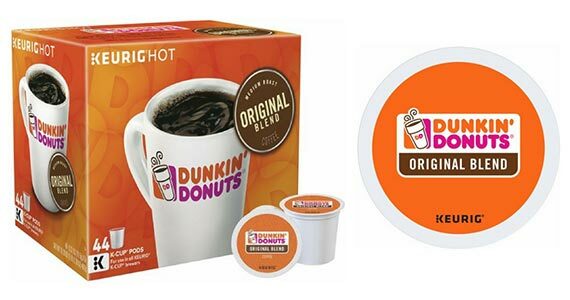 Grab a cup of Dunkin’ Donuts coffee! Right now you can claim a free sample if you haven’t tried their at-home coffee products before. Click through and answer a couple of easy survey questions (to guarantee your sample make sure you choose NO and then YES). Fill out your shipping information and then you’re good to go!